Anyone who knows me well knows I’m passionate about theme parks—the ones in Orlando in particular. In the past nine months, two of my favorite places have been backdrops for shocking tragedy: in July, Disney World Monorail Pilot Austin Wuennenberg, 21, was killed when Monorails Pink and Purple crashed into each other; in the last week of February, Sea World Whale Trainer Dawn Brancheau, 40, died when an orca named Tilikum…well, flipped out. 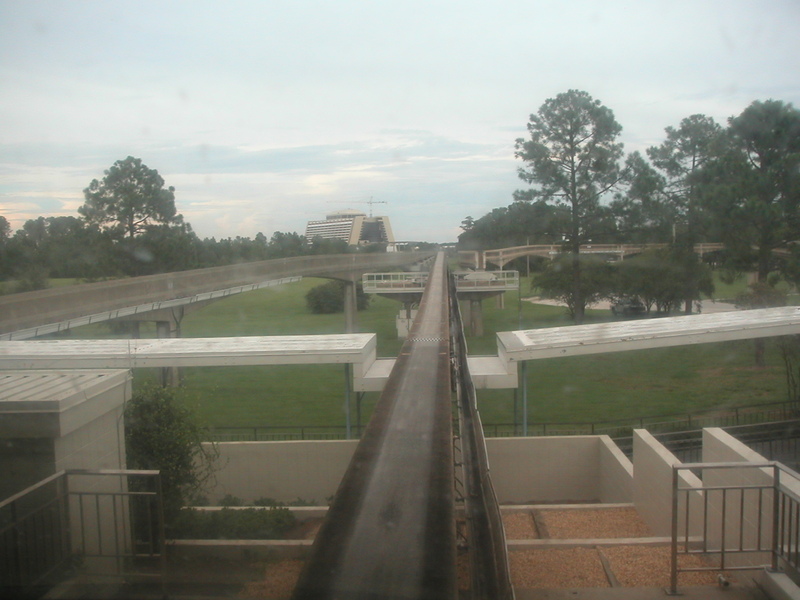 A view of the Monorail track from the Pilot’s Cabin, as the pilot would see it. Nathan and I were lucky enough to get to ride in the front cabin in September of 2007. This view is as we are pulling out of the Magic Kingdom stop, headed toward the Contemporary Resort. The accident did not happen at this station; it happened at the Transportation and Ticket Center–when heading toward the Contemporary, the stop before this one. In Dawn’s case, I didn’t need a news article to confirm this. I know from having many friends in the husbandry business that you don’t become an animal trainer unless you love it more than life itself. It’s never just a job; you live and breathe to go to work. This is me in the Spring of 2003 at Mystic (Connecticut’s) Aquarium and Institute for Exploration. 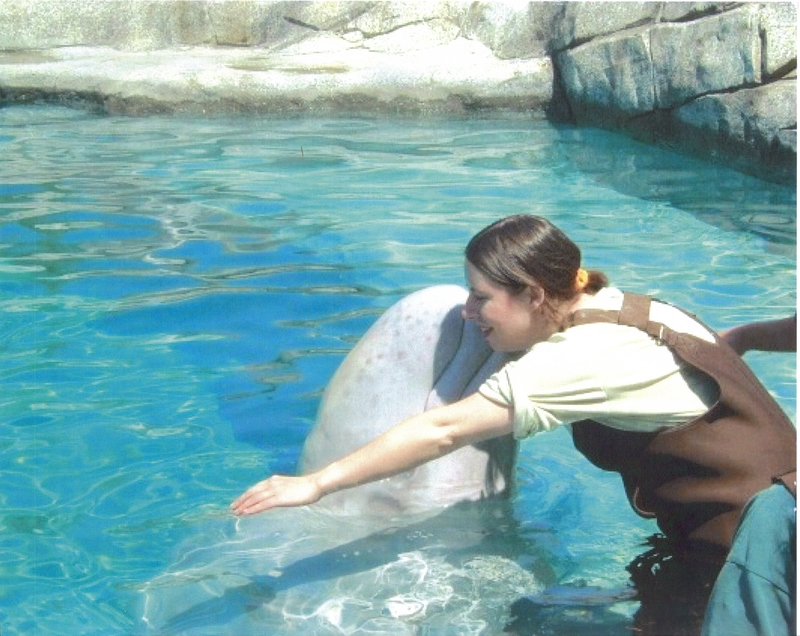 I served as a volunteer there from 2002-2004 in the Fishes & Inverts Department, but in order to prepare the Beluga Whales for the summer’s Encounter Programs, the Mammals Department often pulled from other areas to participate in mock sessions to get the Belugas used to strangers. I have several passions, but the two that mean most are writing and marine biology. 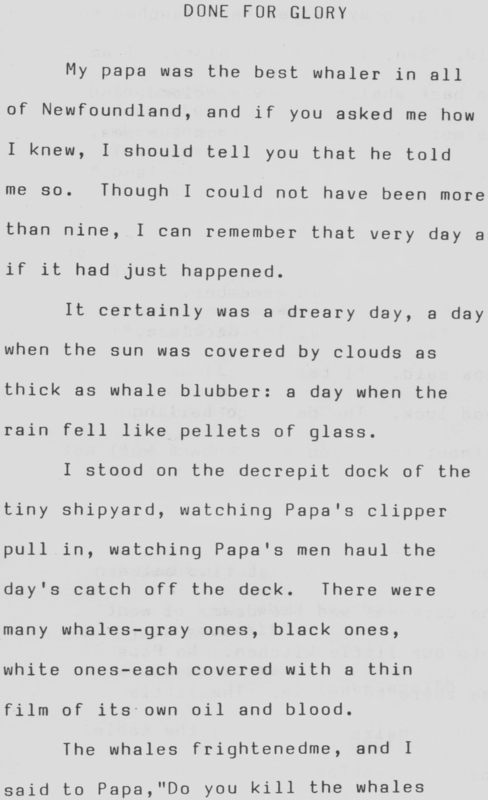 When I was a kid—starting at the age of, oh, around seven, I guess—I’d write stories that usually featured a grown-up me working at some aquarium someplace. But life passed and I was only dabbling in both: since the mid-1980s, I’d been writing stories on and off. Since 2001, I’d been working as a volunteer at two different aquariums and writing short stories inspired by my experiences. But in 2003, I was at a crossroads. It was time to make a decision, since I’d never pursued either passion completely. I could go back to school to be a writer or an aquarist. But I couldn’t do both. Obviously, I chose writing, and here I am. So far, it’s gotten me all the way to the Norman Mailer Writer’s Colony in Provincetown, Massachusetts. This struck me. Yes, it is terribly sad about Austin and Dawn. But their dedication and service to their passions should be a reminder to all of us. They both died doing what they loved. If all of us will only be so lucky. 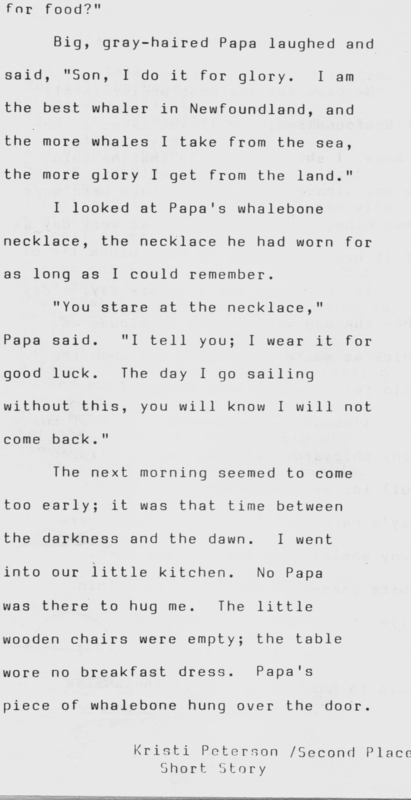 In honor of each of their memories, I’m posting two previously published stories which are no longer available anywhere, and one thing I wrote up when I was nine which isn’t really a story, but evidence of just how big my dreams were at that age. This Flash piece was Admit One Literary Theme Park’s Issue #3 in July, 2008. AOLTP was a project of mine connected with my MFA thesis: Disney fan fiction delivered monthly to subscribers’ e-mails. While successful, it was a bit overwhelming with only me doing the writing. For more info on Admit One, you can visit my “Projects” tab. 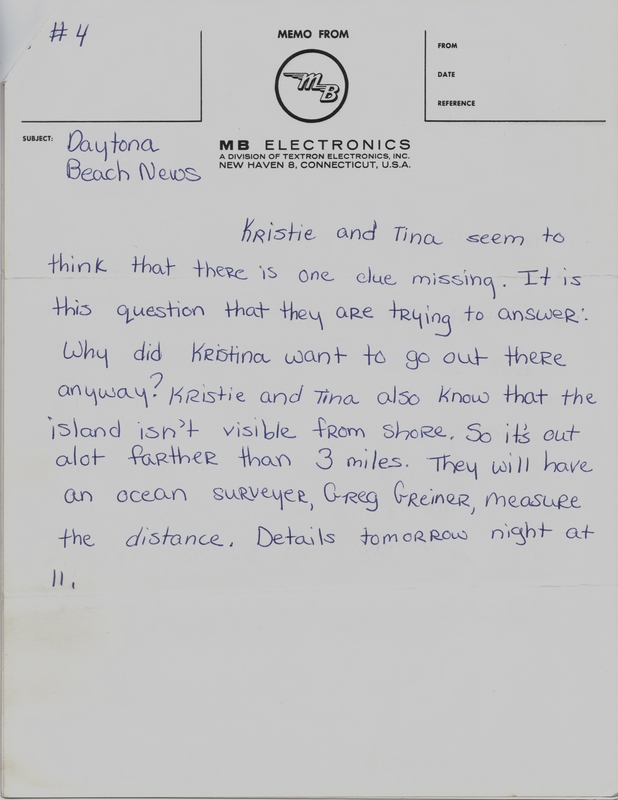 What’s posted here is the original issue that went out to subscribers. Oh, yeah…and if you like what you read, stay tuned. Pandora Ink Books is publishing an illustrated collection of the Admit One pieces later this year. Note: for the following pieces, you can click on each picture and it will open in a separate frame for easier reading/printing. This is another short piece called “Done for Glory,” which I wrote in April of 1986 (I was 15). I entered it into the short story contest for The Piper, our high school’s literary magazine, and it won second place. What’s interesting is that this is definitely the root of the story “Wailing Station,” which I wrote in 2006 and placed 2nd in Toasted Cheese‘s 2007 Dead of Winter Contest. 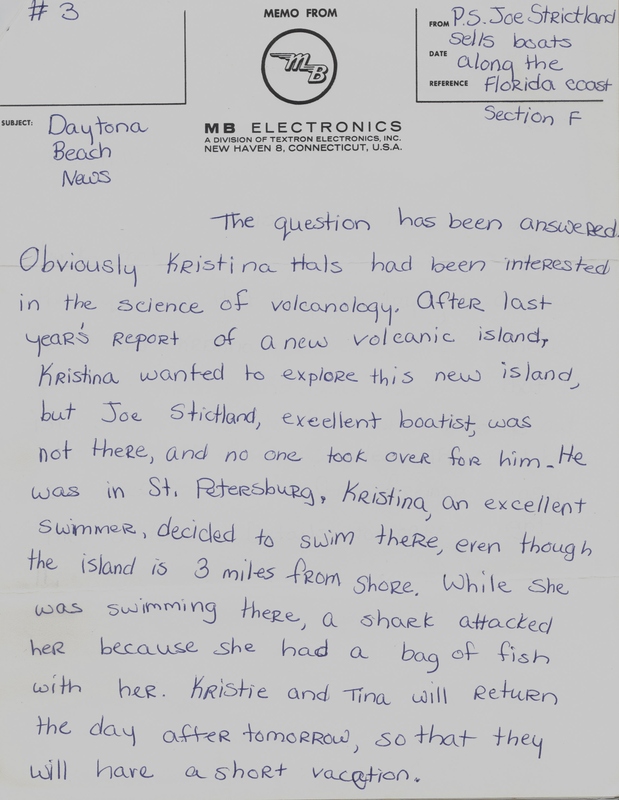 Apparently, I had whales and desolate climates on the brain for many years. Okay, here’s that thing that’s not really a story. 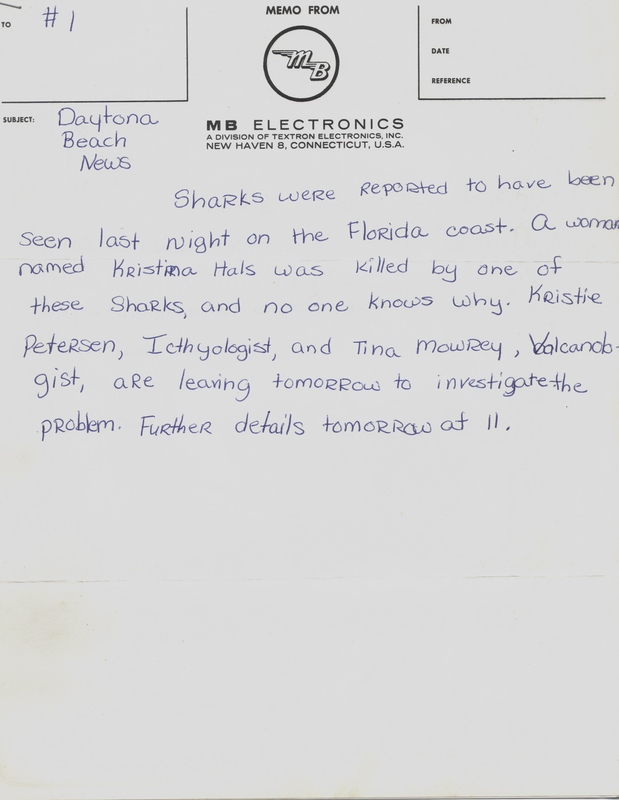 This was written in 1980, and the names you see in there are the names of some of my third grade classmates (who are all going to kiss me or kill me when they see this, since I’m still in touch with all of them). 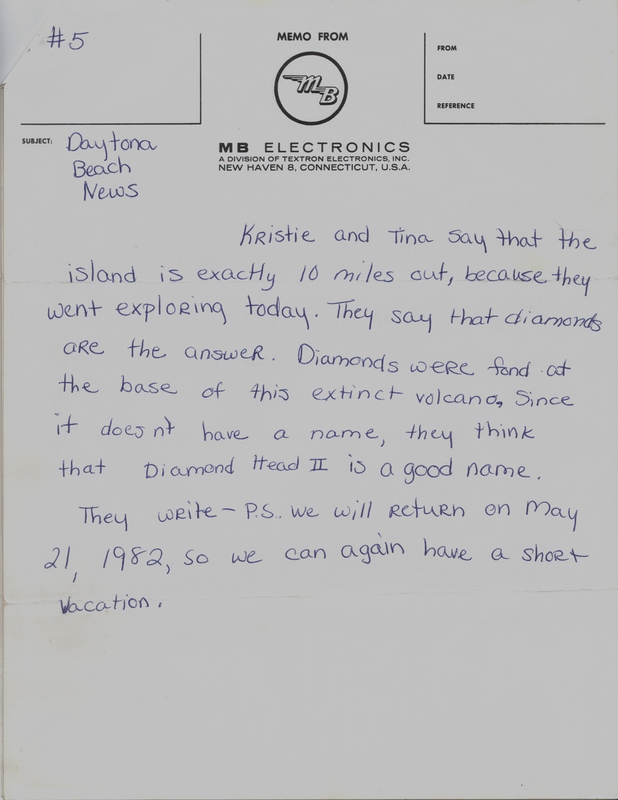 Notice all the lovely misspellings (well, I DID lose the Spelling Bee that year). Kristina Hals, Tina Mowrey, Greg Grenier, and Joe Strickland, this one’s for you. Betcha guys didn’t even know I was writing this stuff, did you? Well, at least you know you were along for the ride early on! “Family, Friends Remember Austin Wuennenberg,” WESH.COM, July 6, 2009, http://www.wesh.com/news/19969256/detail.html (accessed February 28, 2010). 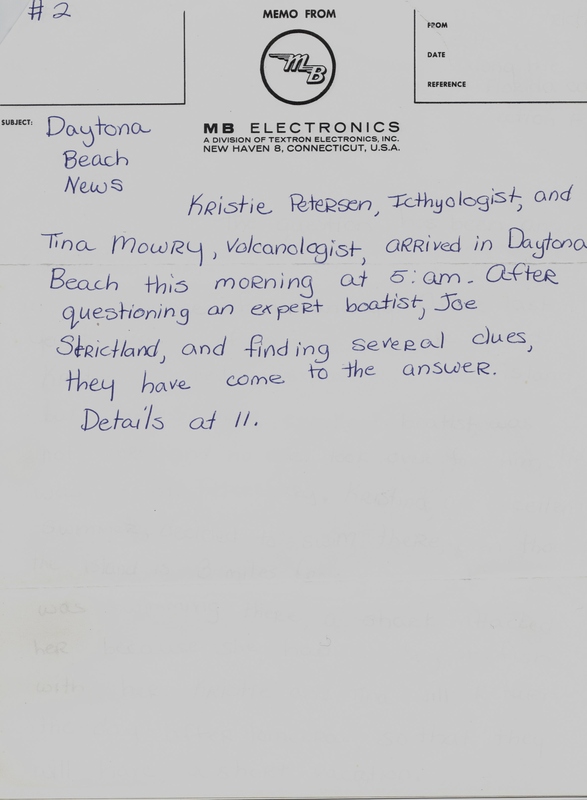 “Interview Recalled With Late Trainer,” WESH.COM, February 25, 2010, http://www.wesh.com/news/22665827/detail.html (accessed February 28, 2010). Posted on March 2, 2010, in Deep Thoughts & Fun Stuff and tagged Disney World, Done for Glory, Dreams, Killer Whales, Monorail, Orlando, Sea World. Bookmark the permalink. Leave a comment.